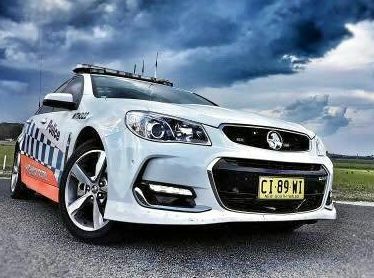 A MAN disqualified from driving until 2034 and holding only a learner's licence was caught behind the wheel in Coffs Harbour last night driving under the influence. Traffic and Highway Patrol detected the man's vehicle speeding on the Pacific Highway at 6pm. Police said the man failed a roadside breath test and was detained at the scene. Checks showed he was a disqualified driver who had previously been banned from driving for at least the next 17 years. The man was taken to the Coffs Harbour Police Station where he returned a blood alcohol reading of 0.144. He was charged with disqualified driving, driving with a mid-range PCA, and exceeding the speed limit by over 10kmh. The man was refused bail to appear at Coffs Harbour Local Court today.